Advance care planning is a way for you to ensure your wishes and goals are known for the types of care you expect to have at the end of your life. Planning means having in-depth talks with doctors, family and close friends; making thoughtful choices; and creating advance directives. Doing this helps you retain control over your healthcare decisions if you become seriously ill and unable to communicate. Advance directives are documents designed to ensure that your decisions about your medical care, including your right to refuse treatment, are understood and followed by your healthcare providers if you become physically or mentally unable to make decisions on your own. These documents are an important guide for your doctors, as well as your family, who may play an important role in working with your doctors on your future care. 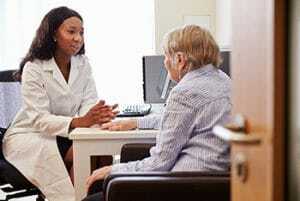 Am I required to have advance directives? Although you are not required to have advance directives, it’s important that you do. Even if you are in good health, it’s still important to make your wishes known, and it’s never too early to do so. Both state and federal law require healthcare institutions and physicians to respect the wishes of patients over age 18 concerning medical care. If you don’t have advance directives and you become ill and unable to make healthcare decisions on your own, neither your family nor your healthcare providers will know your preferences for treatment and care. They will make decisions for you, and there is a chance that their decisions will not be what you would have chosen for yourself. How do I start advance care planning? Advance care planning means talking with the people closest to you—including your doctors, advisors and loved ones—about your wishes and goals for nearing the end of life. You should talk to your family, close friends, doctor and attorney before deciding on advance directives. When you are ready to begin planning, there are many helpful tools available. See the Resources to Help You Start Planning section below. Who do I give my advance directives to? It’s important to give a copy of your advance directives to your main doctors, to trusted family and friends, and to Peoples Health. Because you share your advance directives with these key contacts, if you change your advance directives, it’s also important to give them updated copies. When you share your advance directives with Peoples Health, we make sure all the healthcare providers you have a relationship with have access to your advance directives if needed. You can download the Louisiana Advance Directives booklet using the link below. The booklet includes a living will document. The law also allows you to designate a healthcare power of attorney to make decisions about your medical care and treatment if you are physically or mentally unable to do so. You may need to speak with an attorney for advice on creating a healthcare power of attorney to suit your needs. For more information, contact member services. 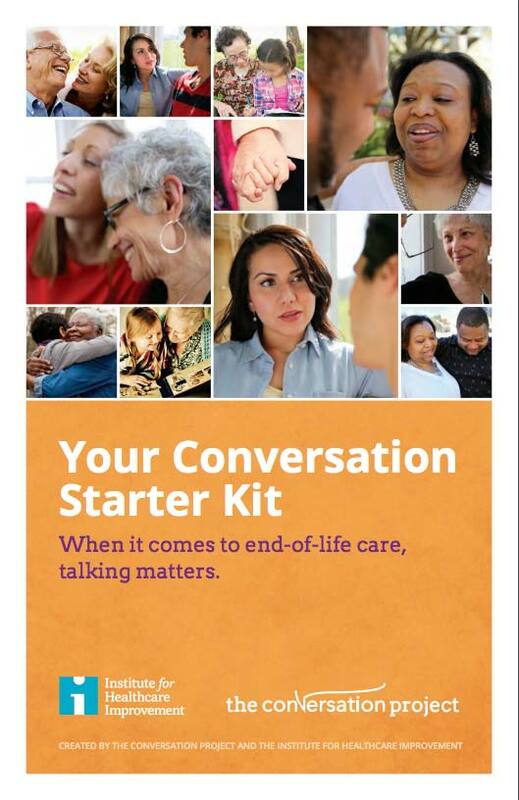 To help gather your thoughts before having advance care planning talks, check out Your Conversation Starter Kit. It’s a tool that the Institute for Healthcare Improvement developed. It includes questions you can answer to help organize your thoughts. There is also a resource called How to Talk to Your Doctor that can help you have conversations with your healthcare providers. Visit http://theconversationproject.org for more information or to download these tools. To help define and document your wishes, check out http://www.begintheconversation.org. Here you can find a workbook to guide you through seven steps—begin, educate, prepare, communicate, document, act and empower—toward advance care planning. Visit the website for more information or to download a sample of the workbook. For additional articles geared toward you and your family, visit Next Avenue at http://www.nextavenue.org/category/end-of-life-care.